Do you ever feel like everybody needs to calm down? I agree. 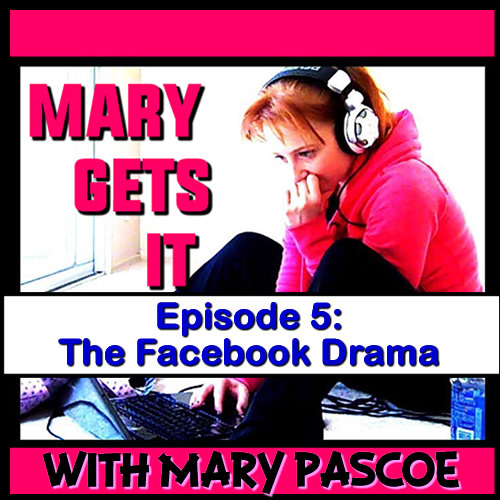 Let’s talk about Facebook Drama, people who are always in a hurry, and how everything is opposite. Next Next post: Episode 6 – The Chez Gez Bedtime in America!